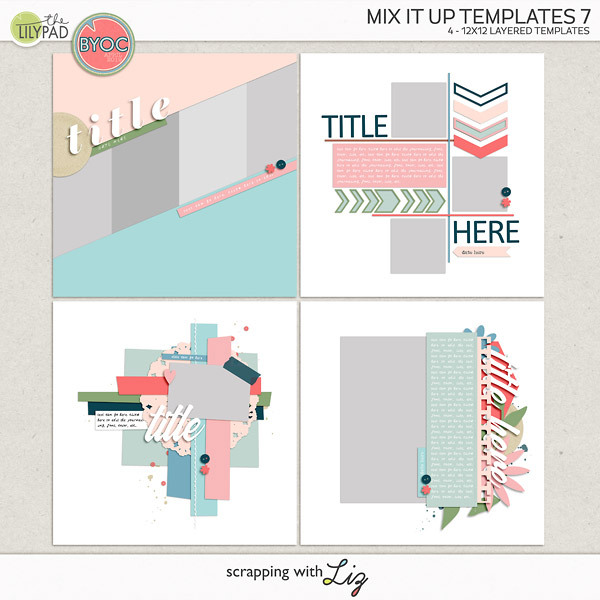 Scrapping with Liz: I'm in the Digi Files! I'm in the Digi Files! In case you haven't heard I'm featured in the Daily Digi this month. If you aren't familiar with the Daily Digi you should be! They have daily posts including everything from tips, tutorials, inspiration and more. 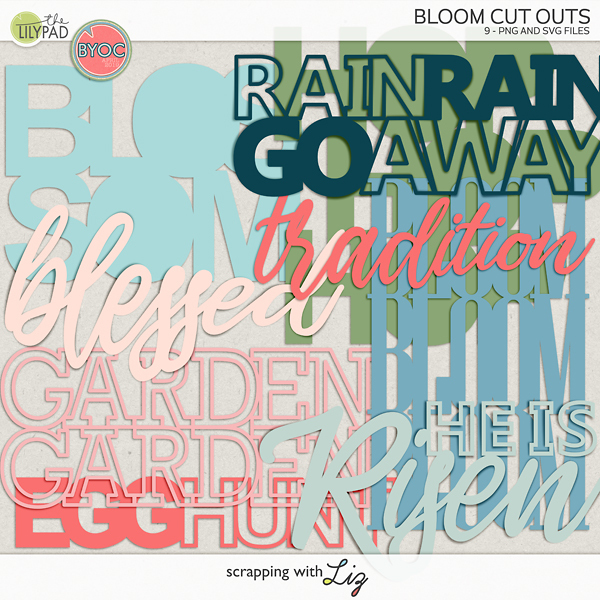 Basically everything to do with digital scrapbooking. Win! 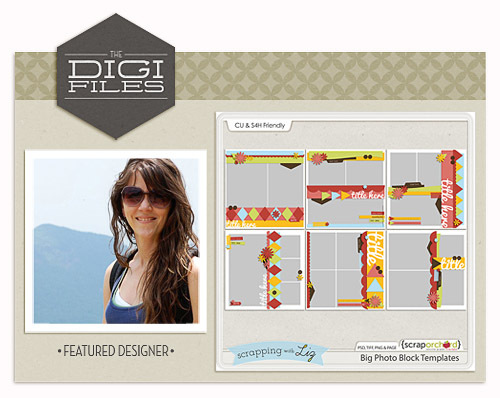 They also have something called the Digi Files. Just check it out, it's amazing. You can listen below, download here or subscribe in iTunes. I know the giveaway is over but you can still go on over there and read my feature, get some awesome inspiration from their team and grab the special coupon I have for the Daily Digi readers. Daily Life Week 47: Almost No Photos! Week 46: Playing, Reading, Surgery & More! Week 45: Sign, Plays and Birthdays! Week 44: Snow, Home and Piercings! Even More Reasons to Love Flickr!